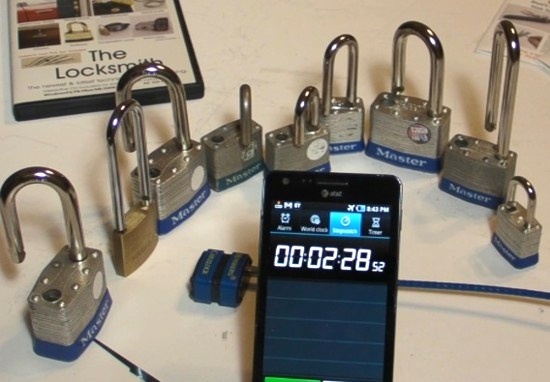 has won many lock pick competitions. All of the picks in our set are custom designed to quickly open the widest variety of locks. In a Speed demonstration the SJ2 was able to open 10 different locks in under 3 minutes. What is the point of having a lock pick set when you don't have it with you. 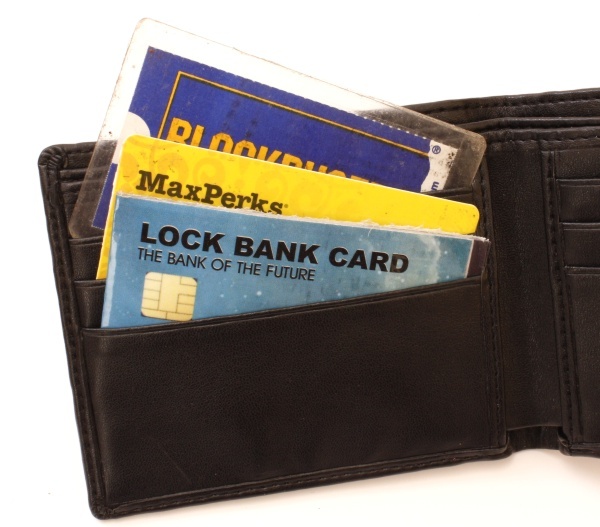 Our Lock Pick Set was designed to be compact and small enough to insert into your wallet or easily attach to your key chain. Included with the Jack Lock Pick Set is the award winning SJ2 and other important picks like a car pick. The Jack Pick Set's frame is made from 100% US high grade anti-rust stainless steel and the picks are made from quality spring steel. 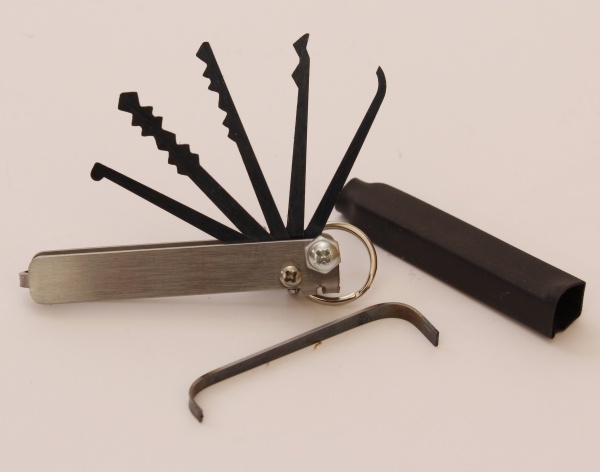 The picks and tension wrench are easily folded into the Jack pick to keep them safe and from getting lost unlike other pick sets. When a pick is selected for use, a screw locks the pick in place to keep it from moving while picking the lock. Having a great set of tools is essential. However, having the correct technique and skills in picking the lock is a must. 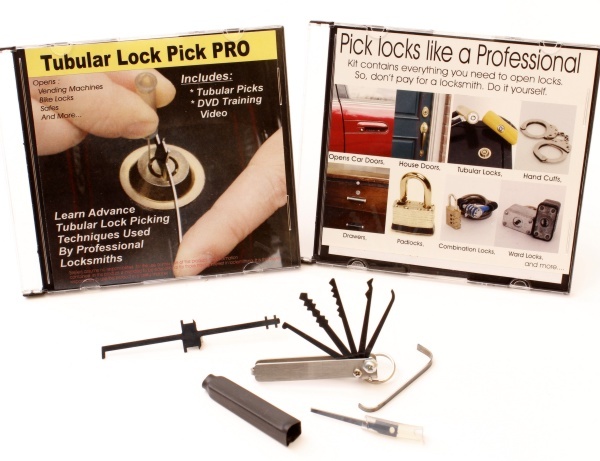 The Kit include a DVD Videos showing how to use each of the picks and how to avoid the many pitfalls that many fall into when opening locks. It starts off with basics techniques and then progresses into advance techniques that professionals use. Our tubular/barrel lock pick unlike other tubular lock picks on the market today, opens almost every type of tubular lock. 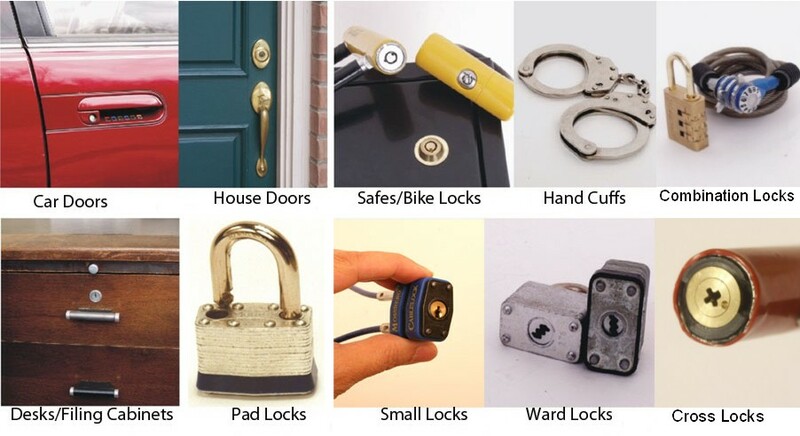 The competition's tubular costs more and is limited to a specific type of tubular lock like a 7 or 8 pin lock. The kit included a 30 minute DVD that show how the lock works and how to open safes, bike locks, vending machines and more. 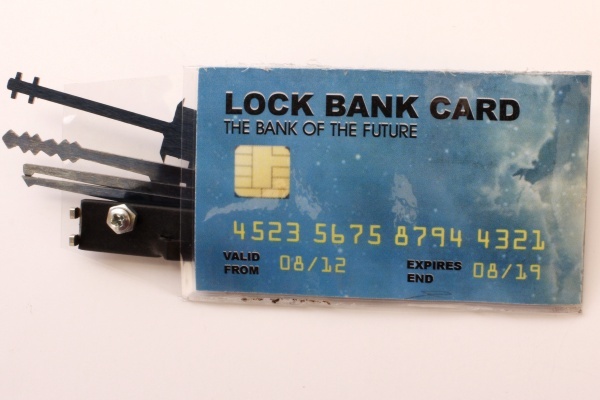 This pick set looks like an ordinary credit card but actually contains all the picks to open almost any lock. 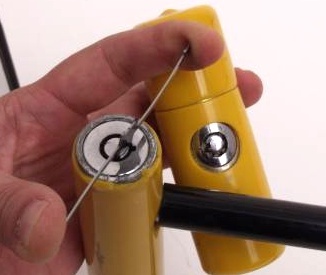 To use simply select the desired pick and lock it into the handle via a screw. 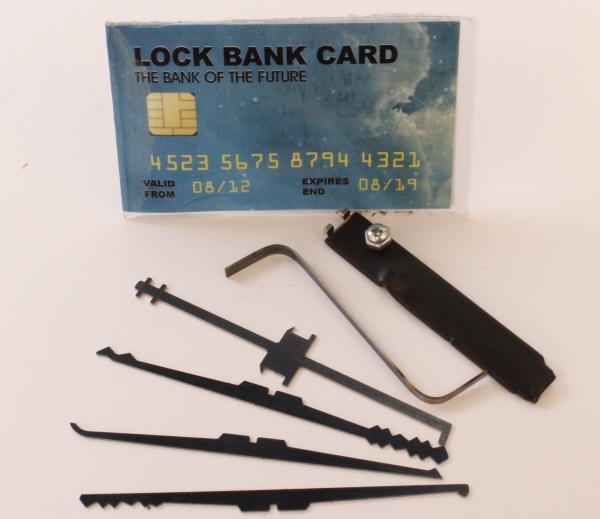 The credit card pick set include the powerful SJ2 jiggler pick, car lock pick, tubular lock pick and more. 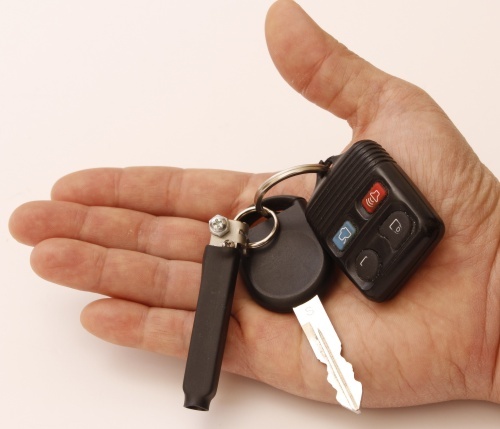 Don't call a Locksmith do it yourself. All of our pick sets included a car pick. Click on the Video to see how to use the double sided car jiggler pick.